At Avant Garde we have a passion for textiles. We feel connected to our fabric collections on a deep emotional level. Their warmth and texture provide us with a strong sense of feel-good comfort. 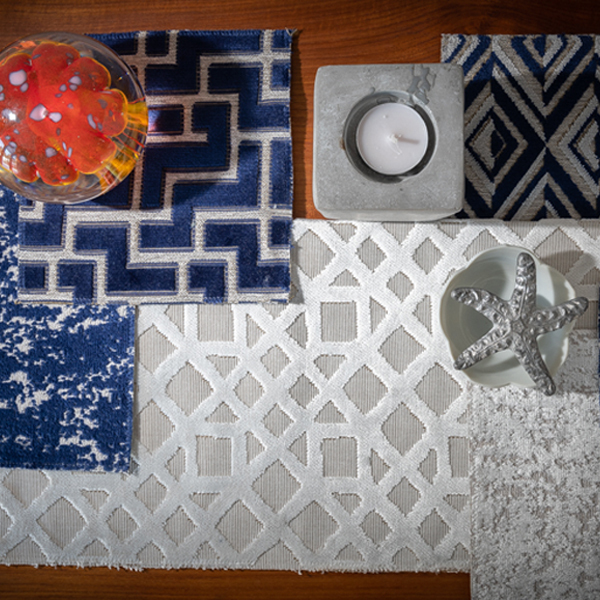 Textiles are making a renewed strong statement in home decor, enriching and embellishing our surroundings. Avant garde is continually evolving to offer you collections of unique, timeless, and accessible decorative fabrics.